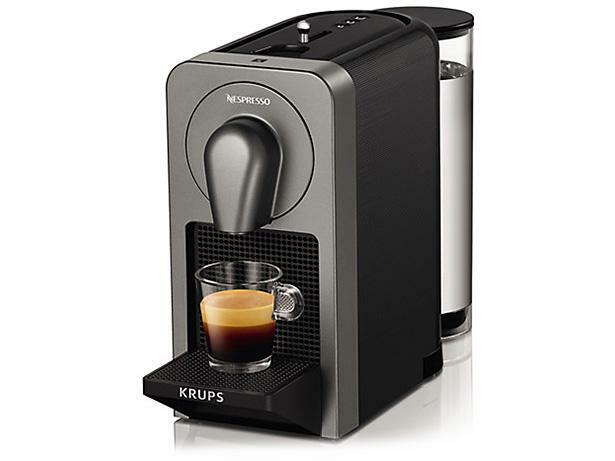 Krups Nespresso Prodigio coffee machine review - Which? The Nespresso Prodigio & Milk is a coffee machine that uses Nespresso pods. 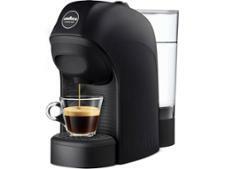 It has built-in Bluetooth that lets you control your coffee machine from your phone or tablet. Smarter it may be, but can it make an excellent espresso? Read the full review to find out.